David Oyelowo is a Golden Globe-nominated actor who started his career as a stage performer before transitioning to the big screen. He is best known for his portrayal of Martin Luther King Jr. in the biographical film Selma 2014. Oyelowo, who is also a screenwriter voice-over artist and producer, was in 2016 appointed Officer of the Order of the British Empire (OBE) for services to drama. Read on to find out more about his other achievements, family, and net worth. Oyelowo was born David Oyetokunbo Oyelowo to Nigerian parents in Oxford, England, on April 1, 1976. The family lived in the London Borough of Wandsworth, South London, England until their son was about 6 years old before they relocated to Lagos, Nigeria. His father worked for the Nigerian national airline while his mother got a job with the country’s railway corporation. At this time, David was enrolled into a military-style boarding school where he said he was a victim of bullying due to his courteous character. The family lived in NIgeria for seven years before choosing to relocate back to England and settle in Islington. he went on to attend City and Islington College, enrolling in their theatre studies program. 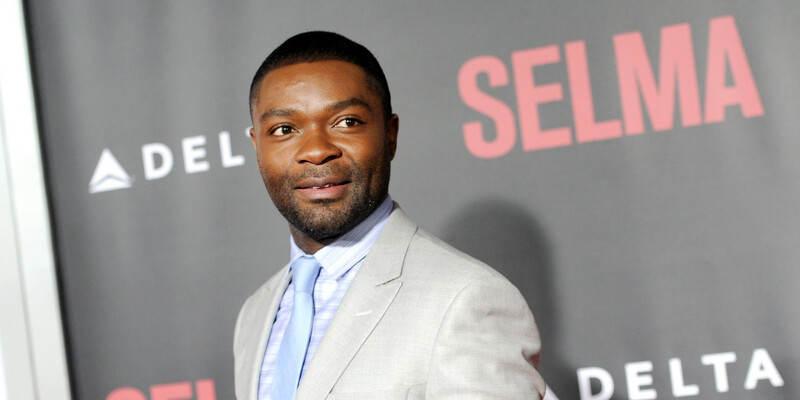 Having shown the attributes of becoming a good actor, one of Oyelowo’s teachers suggested he give the profession a try. This motivated him to enroll at the London Academy of Music and Dramatic Art while also spending time at the National Youth Theatre. After graduating from the art school in 1998, David Oyelowo began auditioning for various stage work before he was featured in Ben Jonson’s Volpone (1999) and Shakespeare’s Antony and Cleopatra (1999) among others. His big break, however, came in 2001 when he was cast in the lead role in the Royal Shakespeare Company’s production of King Henry VI. Oyelowo, who at that time became the first black actor to play an English King in a Shakespeare production, won critical acclaim as well as the Ian Charleson Award for his performance in the classical play. In 2005, Oyelowo further appeared in theatre productions of The God Botherers and Prometheus Bound before switching his attention to television having previously had bit-part roles in movies like Maisie Raine (1998), and Tomorrow La Scala (2002). His first major television role was that of MI5 officer Danny Hunter in the series Spooks (2002-2004). He further appeared alongside fellow Nigerian-British actress Nikki Amuka-Bird in movies like Born Equal (2006), Shoot the Messenger (2006), and The No. 1 Ladies’ Detective Agency (2008), forcing speculation of the two possibly being a couple. On the international scene, David Oyelowo first featured in the sci-fi A Sound of Thunder (2005) before playing Dr. Junju in the Idi Amin biopic The Last King of Scotland (2006). Other films he has played a part in are Rise of the Planet of the Apes (2011), Jack Reacher (2012), Lincoln (2012) and Red Tails (2012). In recent times, Oyelowo played Dr. Martin Luther King Jr. in Selma (2014) which won him five awards from a total of 13 nominations which included a Golden Globe Award. He got a second Golden Globe Award nomination that same year for his role in Nightingale before later appearing in A Most Violent Year (2014) and Queen of Katwe (2016). David Oyelowo is an ethnic Yoruba man. His family is from the Awe Kingdom in Oyo State, Nigeria where he has the royal title of Omoba, which means Prince. 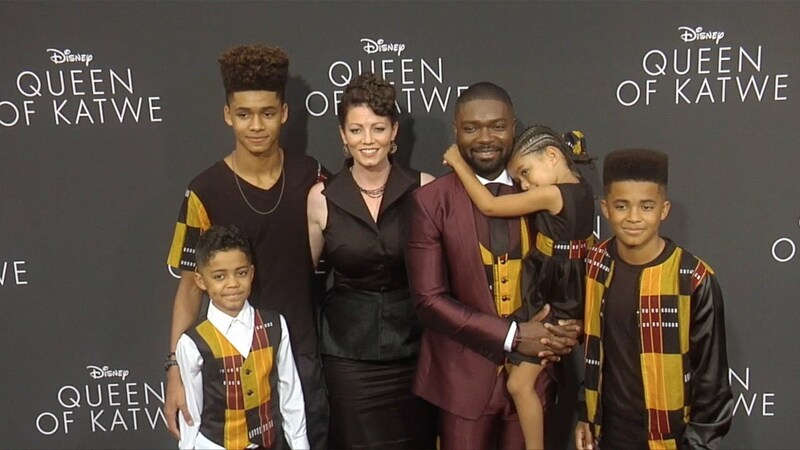 He is married to Jessica Oyelowo (née Watson) an English actress who most notably featured in films like Alice in Wonderland (2010), Captive (2015) and then in A United Kingdom (2016) which her husband starred in. The pair met as teenagers while attending the National Youth Music Theatre before they started dating and got married. Together, the couple has four children and live in the San Fernando Valley in Southern California. David Oyelowo is said to have a net worth of around $6 million which he earned from his various roles in the entertainment industry. That amount will definitely increase in the coming years as the London Academy of Music and Dramatic Art school graduate, whose awards nominations have surpassed his actual number of wins, continues to work hard to enshrine his talent among other Hollywood greats of African origin.